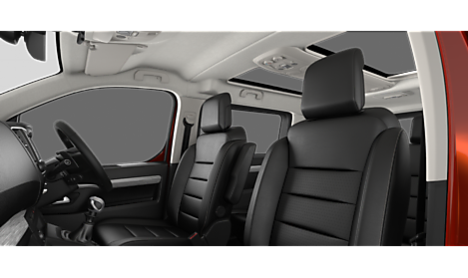 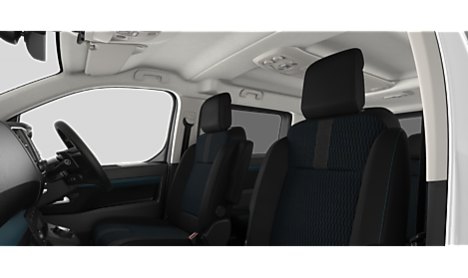 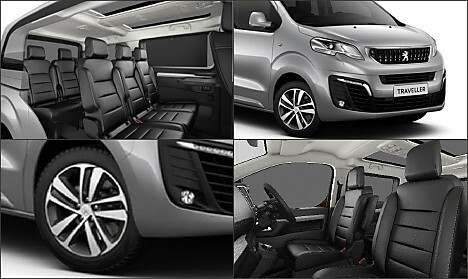 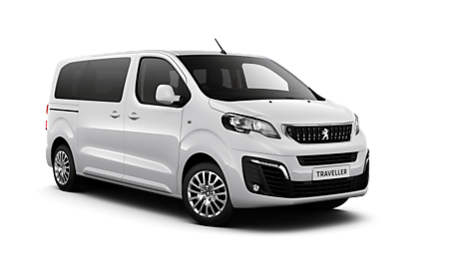 Enjoy a fresh approach to travelling in luxury and wide open spaces with the Peugeot Traveller 8-seater MPV. Distinct design, expert Peugeot handling, elegance and premium comfort work in harmony to offer you calm and comfortable journeys. 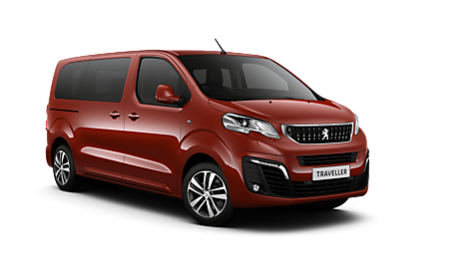 Click here to take a look at our exclusive Traveller offers on stock vehicles which are available for quick delivery. 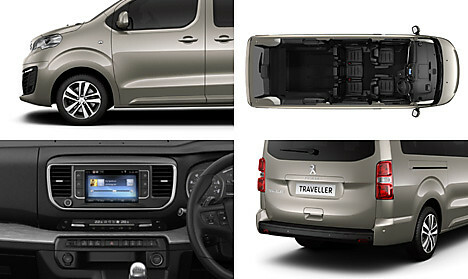 Access a luxury world and a new way of travelling with excellent storage and 495cm length. 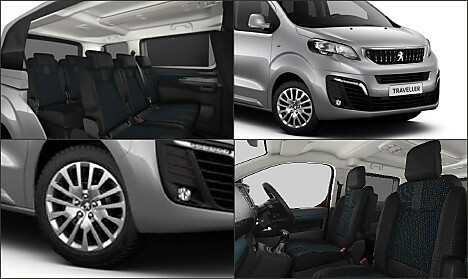 Travel within a luxurious and comfortable world, with maximum storage capacity and 530cm length.